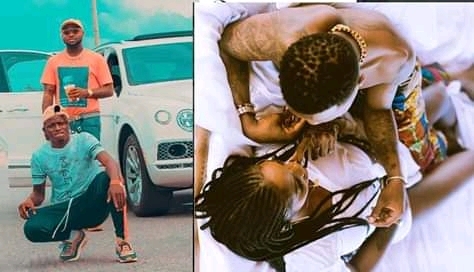 Wizkid has fired back after one of Davido’s crew member,Aloma ,slammed his Fever video with Tiwa Savage. The guy who appears to be a technician for Davido,gave reasons why Davido’s Assurance video is better. In a now deleted Instagram post, he said Wizkid’s Fever video inspires young lads to follow older women with and have an ”I don’t care attitude”, while Assurance video teaches young lads better lessons. In response, Wizkid tweeted about needing their ‘fathers to write songs for them. 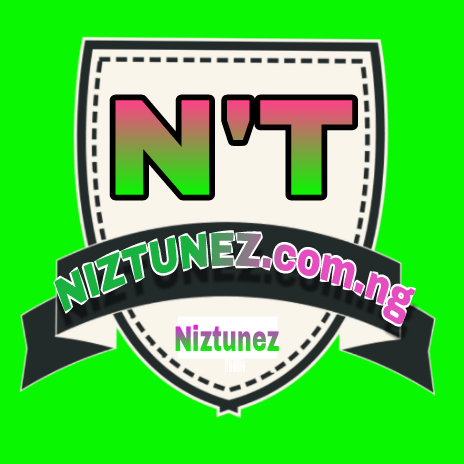 It is widely known Davido buys songs from other musicians. “If you are worried about this, pls pull up at your own risk. If you keep watching this video, and you happy with what you’re seeing I pray that what happened to TeeBillz happen to you, stay strong brother”. If you recall, last year, the feud between Davido and Wizkid heated up when Wizkid referred to Davido as ”Frog voice” ..They eventually made peace. However, from the look of things, that peace is short-lived.